For Steph Curry’s 30th birthday, no one is showering him with more love, affection and kind words than his wife, chef and lifestyle entreprener Ayesha Curry. The culinary queen took to Instagram on Wednesday afternoon to write her childhood sweetheart a very special and heartfelt message. Prior to celebrating his big day, the 28-year-old threw her hubby a birthday bash to remember with performances from E-40, Paramore, and Lecrae. The couple met as teens in a small-town North Carolina church youth group, wed in June 2011 and are parents to daughters, Riley and Ryan. 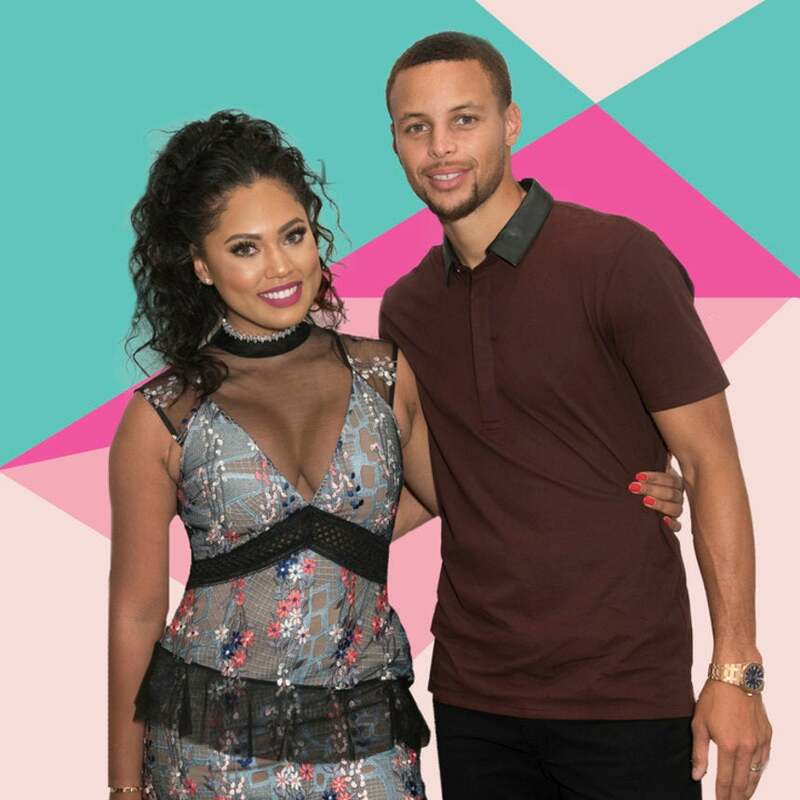 In February, Ayesha announced her pregnancy with baby #3.